Get Ready for a Great Year of Golf! After a very long winter, we welcome spring and the return to golf! Chesapeake Bay Golf Club is proud to be celebrating our 20th year. 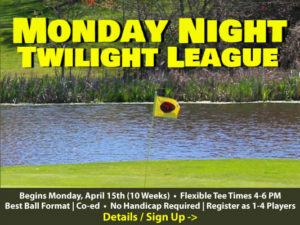 CBGC Golf League – play 9 holes every Thursday – alternating nines and courses each week. Our All New Golf Academy features top, award winning PGA Golf Instruction! 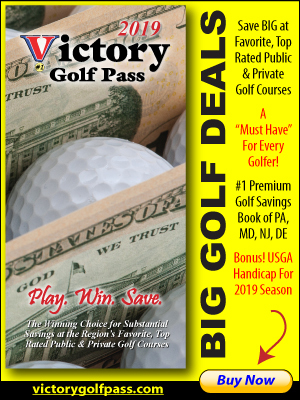 Join as a member and enjoy even more great tournaments & Events!